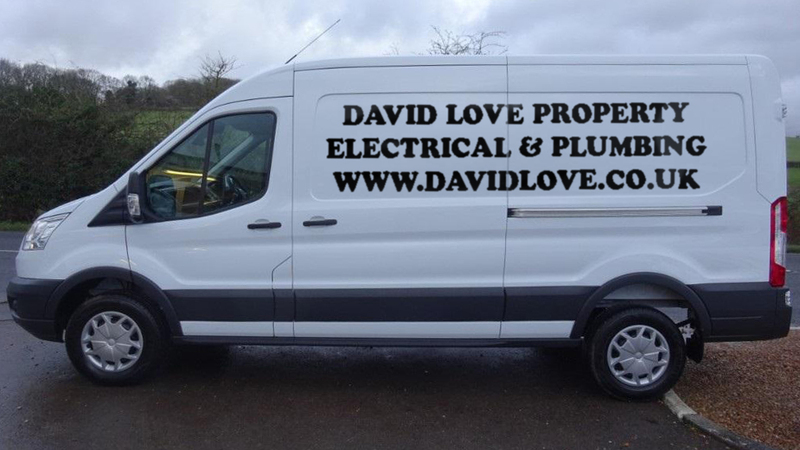 David Love Property is a well-established plumbing & repair services contractor covering areas of Edinburgh, Dalkeith and Midlothian. In the developed world, plumbing infrastructure is critical to public health and sanitation. David Love Property installs, maintains, and repairs pipes and fixtures associated with heating, cooling, water distribution, and sanitation systems in residential and commercial structures. We also specialize in fixing domestic appliances, such as dishwashers and gas cookers. Our plumbers are available for inspections of drainage and other plumbing systems for compliance with local and national regulations. Testing plumbing systems for leaks and other problems, fault finding. Our plumbers will analyze a problem and identify appropriate way for a repair. Our plumbers will help you choose plumbing materials based on budget, location, and intended use. However we will never compromise on the quality of job or materials. So you can rest assured you will always receive a quality job. At David Love Property health and safety standards are of paramount importance and we will make sure the job done complies with all building codes and regulations. Apart from standard repairs and installations we also have an emergency team of plumbers available for 24 hour call out over 7 days a week. Plumbing emergency? Or just a regular plumbing repair or installation job? 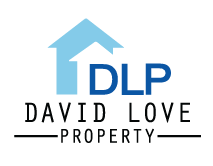 Call our plumbers at David Love Property today on 07413 134394 to discuss your requirements.